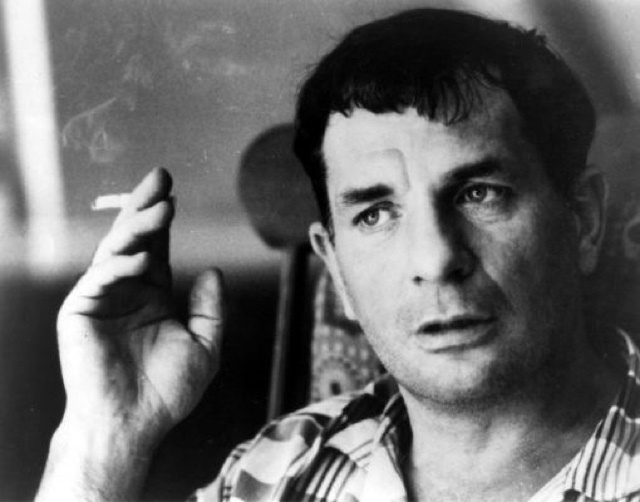 That's right, folks, Jack Kerouac was a Catholic! While he may have stopped attending Mass at age 14, his writings can be seen as quite seriously influenced by his Catholic upbringing in the pre-Vatican II culture of his childhood. Did you know that his coining of the term "The Beat Generation" has its origins from "The Beatific Vision"?